Kreative in Kindergarten: Markdown Monday! I hope everyone had a great 4th!! We had a HUGE cookout at our house! It was so much fun! I am still trying to get the house back in order and get back on my diet regimen. I find the eating part soooo hard during the summer!! 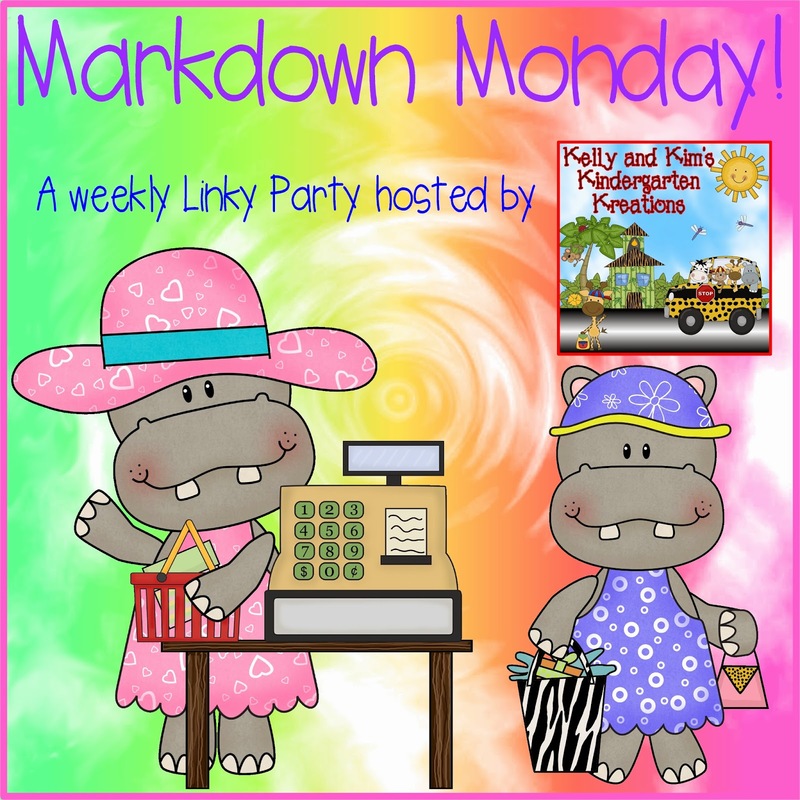 Anyways….on to the markdown! Don’t we all love a good sale?! 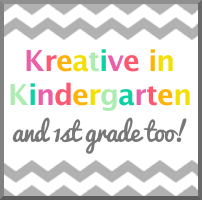 I am joining Kelly and Kim’s Kindergarten Kreations Markdown Monday! Check them out for all the deals on TPT! I am marking down one of my brand new products. I am so excited about it! 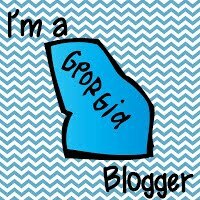 I love using technology in my classroom and so do the kids! It just makes everything so much fun. This is the first of several math task card products that feature QR codes. I created this project to use at a math center. Each set of task cards covers the common core standard for this unit. It also has a worksheet for the students to record their answers. I will be creating the other units very soon! These are just a few examples. The product includes 80 task cards! It will be 20% off till Friday! !